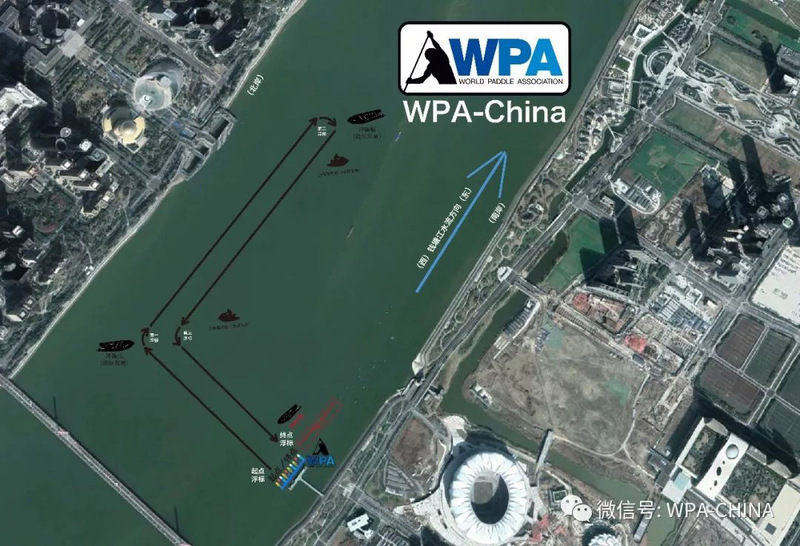 As the opening match of the Silver Dragon Cultural Festival last year, 2017 WPA-China Crossing the Dragon SUP compition attracted nearly 100 participants from China, the United States, Singapore, Italy, Chinese Hong Kong and many other countries and areas. The shuttle bus will leave the hotel to the dock at 13:00. And it will return to the hotel after the race. 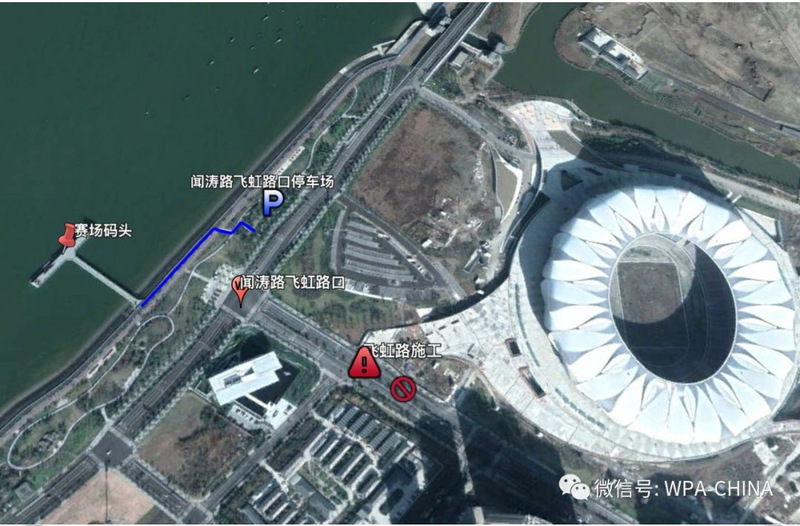 *Please be noted, the Feihong Road is closed for a temporary construction. Please choose the altanative route.